As an 18-year-old freshman in college, I remember wanting an eating disorder. I wanted to starve myself. I wanted to make myself throw up. …Did I mention I was a bit of a drama queen? But here’s the thing: I couldn’t do it. I couldn’t starve myself. I couldn’t make myself throw up. Instead, I joined Weight Watchers, began tracking points, and lost the 15 pounds in what you might think sounds like a healthier way to do it. But the weight loss didn’t address those nagging negative desires that initially made me want to have an eating disorder. There were deeper issues than body weight that were unresolved. 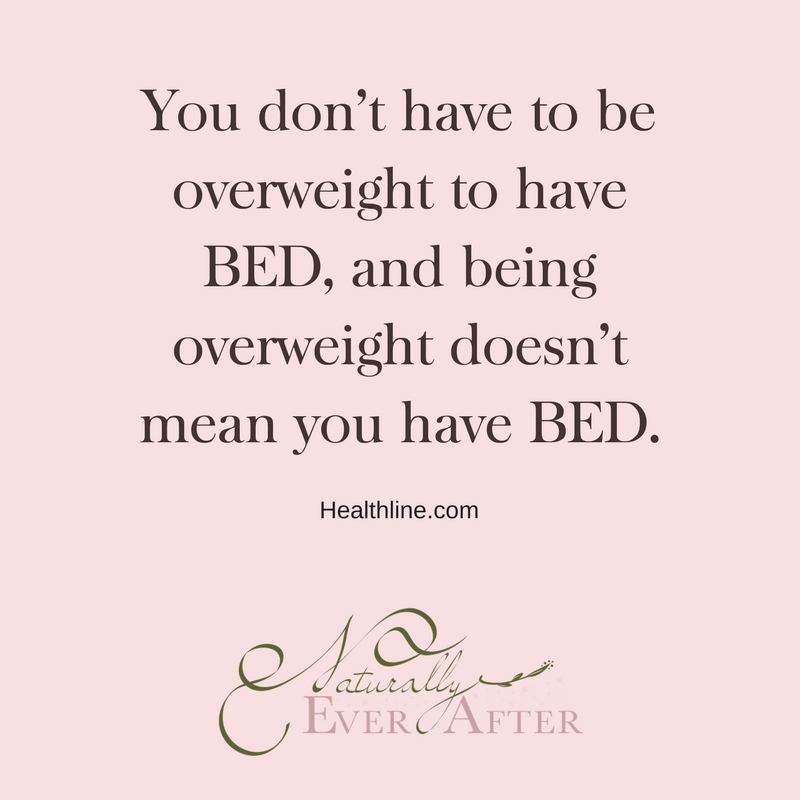 Have you heard of Binge Eating Disorder (BED)? 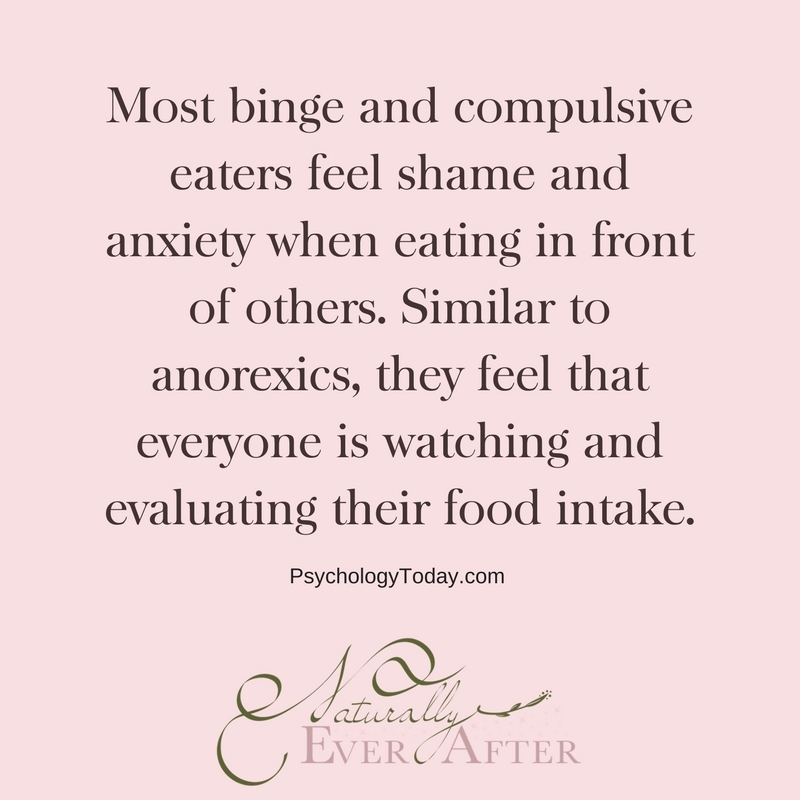 It’s probably not the first one you think of when you hear that someone has an eating disorder. You might even joke to yourself that you have it or have had it. Yes, we all overeat and sometimes we eat out of emotions and we devour whole packages of cookies in front of the TV when we don’t realize it. But that’s not quite what I’m talking about. BED is more intentional, you’re more aware of what you’re doing. Perhaps you’re still an emotional wreck, but you’re very aware that you’re eating much more than anyone physically should. In fact, your next binge is all you can think about. You just don’t understand why you’re doing it or how you’ll ever stop. I was ashamed of it, wishing I could be bulimic or anorexic. Instead, my eating disorder made me gain more weight and made me look weak, (again, completely flawed thinking. I am not saying now that any eating disorder is desirable over another!). After I started Weight Watchers, I developed an unhealthy relationship with food – labeling everything as good and bad, studying nutrition facts closer than my biology homework, and planning calories for days at a time instead of hanging out with my roommates. Every once in a while, I wanted to rebel. These weren’t what typical dieters would call “cheat days.” They were 48 hours filled with as much food as possible so I could go back into deprivation for the next 2 months. They were sickening. Literally. I ate myself sick countless times. I’d wake up in middle of the night physically sick. I’d get on the treadmill Monday morning before class and walk or run for about 90 minutes, feeling sluggish and swollen from all the crap I’d ingested. I’d think hateful things to myself, and then for 2 months straight, I was back on schedule with tracking points and restricting calories – being what I felt was perfect. Over time, it got worse. I didn’t know how to eat without tracking the facts. If any instance came up where I lost track or didn’t have my tracker on hand, I gave myself the freedom to binge. Regular days started becoming binge days, because if I wasn’t tracking it, it didn’t count. I knew I could easily get back on track the next day. But if you know anything about carbs and sugar, you know that excessive amounts just make you want more. They make you nearly unable to function the next day, and you have to work even harder to negate the “bad” you did the day before. 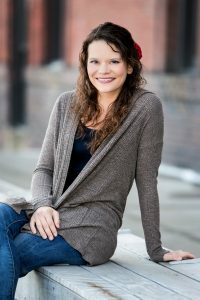 My binges became more frequent as I encountered stresses of college and boys and work, and my obsession with my body weight was ruling everything. If my weight went up even the slightest, my feelings of self-worth went down. The more pissed off I got, and the more I wanted to rebel. The timing was not good. It was winter break of my junior year, and I’d decided to stay on campus and work over the month. My roommates were gone, and I was alone in our apartment-style dorm for about 4 weeks. Working, working out, dieting, and bingeing. Binges happened every single day. Well, it’s 8 years later and I no longer fear that I’ll fall into BED again. Next week I’ll share how I managed to overcome it and enjoy the rest of college, but I have a different point I want to make with this post. 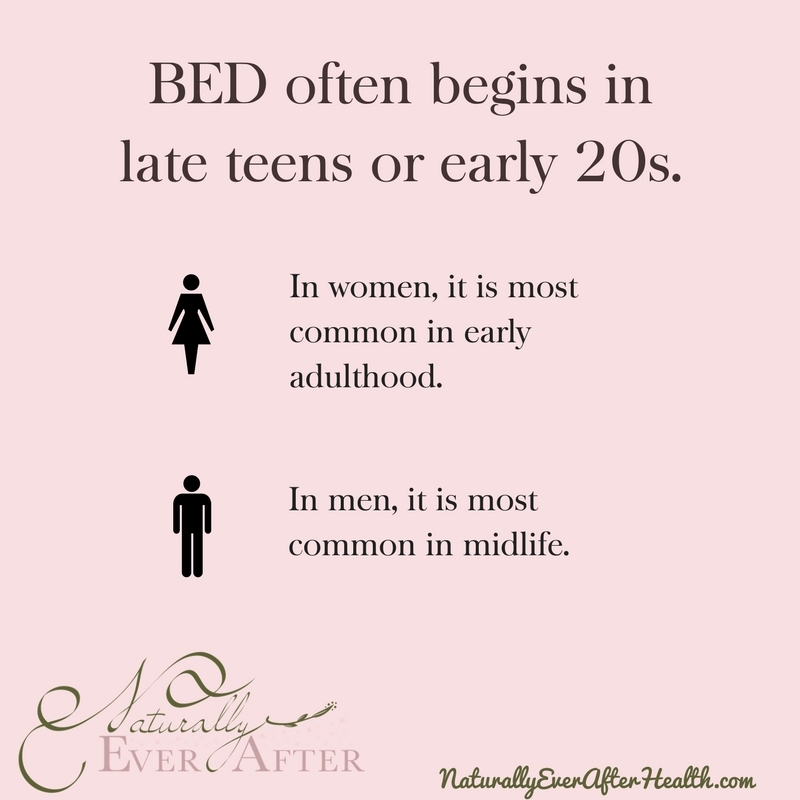 I’ve seen the root cause of my BED show up in other areas throughout my 20s. 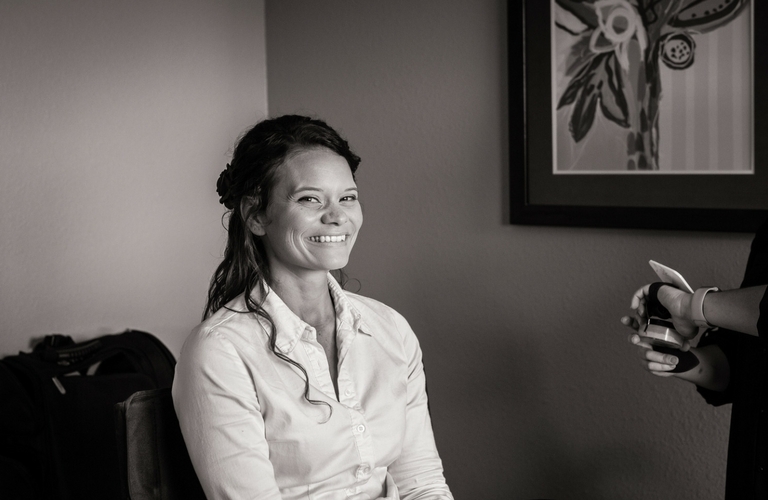 Yet, there have also been times – like last year during planning my wedding and preparing to start my freelance business – where I felt like I’d completely conquered it. For many of us, we develop some negative, repulsive feelings about ourselves in one way or another at some point in our lives. Sometimes we’re able to pinpoint exactly where those feelings came from, what happened in our lives to cause us to feel that way. But in some cases, it takes years to understand why we feel that way. What I’m learning is that these feelings aren’t necessarily something to be conquered, because can we ever truly erase something so painful from our memory? The feeling will show up over the course of your life when something triggers it – the key is learning to work with it, learning how to manage it, rather than wasting our efforts trying to defeat it once and for all and get mad at ourselves when it resurfaces. It’s learning the answer to the questions: What will I say when it comes up again? What will my response to it be? I share my experience here for a few reasons. That time of BED and depression was the worst stage of my life. I wouldn’t wish it on anyone. 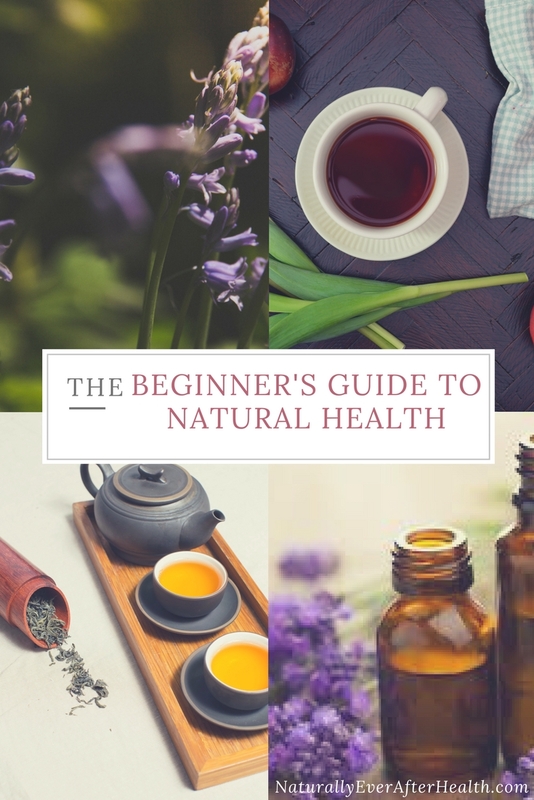 If you or anyone you know struggles with an eating disorder or body shame, please subscribe to the blog or direct others here. This is a place where you can find hope, honesty, and connection. The hardest part for me was that no one could fully understand what I was going through. I want you to know that I am here, and I get it. I get why you can’t be happy right now. I get why you can’t stop crying. I get why you turn to food, why you can’t stop, and that you hate yourself for it. Even if I don’t know you personally, I completely get it. And I want you to know that this time of your life does not define you – it’s something you have to experience to understand your demons. You don’t have to get back on any track, because whatever track you were on is what led you here, to the bottom. What you need to do is whatever it takes to get up. Dig deep to get to the root cause of this. Begin to work with that feeling rather than working on your relationship with food. Because the feeling will come back – how you decide to respond to it is what will define you. Does this post resonate with you? Please feel free to share anything in the comments, or send me an email and let’s chat further. Great article! So honest and raw. Sounds painfully familiar. In a much better place now that 5 years ago I never thought I’d get to.